We help residential, commercial, and industrial owners get rid of bedbugs, termites, roaches and all types of critters, so they can have a healthy, safe and clean environment for their families, co-workers and businesses. 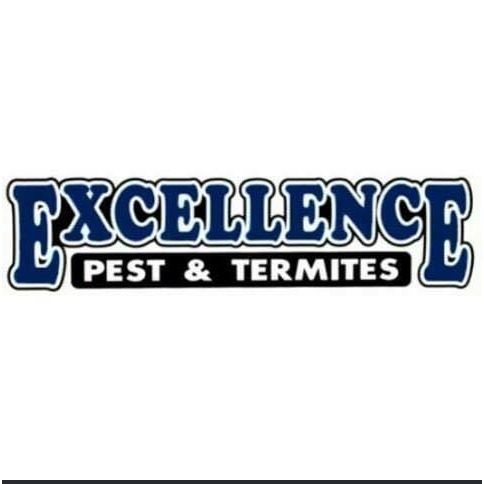 If you want to avoid getting bit at night, avoid embarrassment, and avoid code enforcement or other health department issues, please call Excellence Pest & Termites. It will be our privilege to serve you! Call Us for a Free termite inspection!